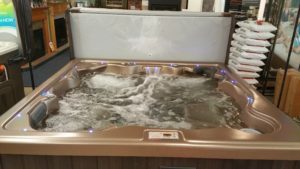 Save Big Money on Coast Spas! 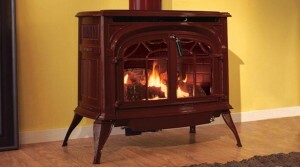 Get Your Blaze King Wood Stove While they are still Hot!!! 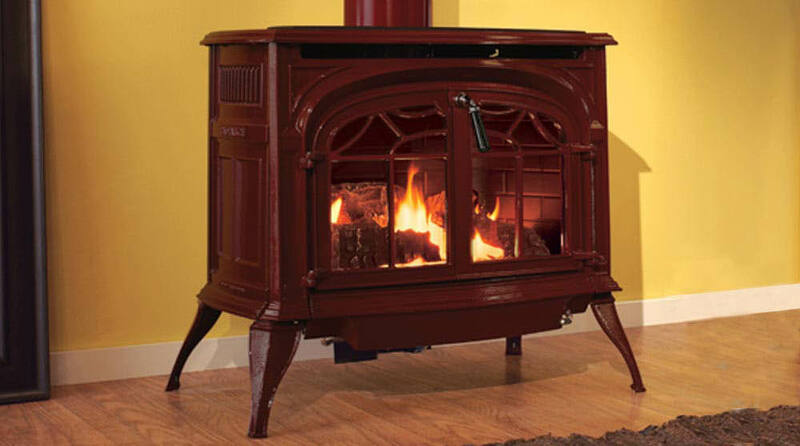 Safe Up to $100 on any Vermont Castings Stoves and inserts. 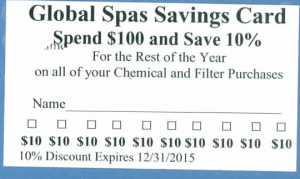 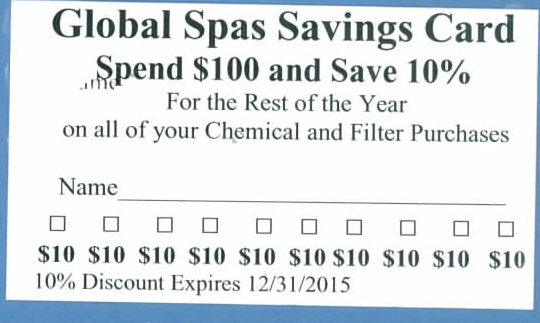 Ask Global Spas about our Rewards Card Program!